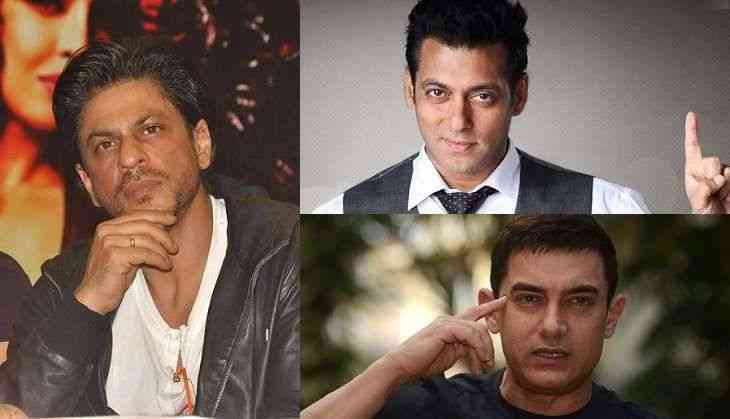 The entire film fraternity is awaiting for Shah Rukh Khan, Salman Khan and Aamir Khan to come together for a film. Several times, director Karan Johar has revealed that casting the three in a film is impractical as none of the production house in India would have the budget to mount a film on that scale. In a recent interview, when Shah Rukh Khan was asked if it is difficult to get two superstars on board for a film, he replied saying that more than getting the star-cast right, it is difficult to get a script like that. Khan also added that many actors in the industry want to work in a two-hero or ensemble film however there aren’t enough directors who can conceptualise such a film. Khan blamed lack of scripts as one of the major reasons why two hero films with major superstars are not possible. He concluded saying that despite the budget being on the higher side, he would happily be a part of a film with multiple superstars if the script justifies the presence. “I haven’t heard a story or nobody has narrated a story, which has a lot of actors or stars. The budgets will be big, but I am sure if somebody has the gumption and the story, it can happen,” said Khan. The superstar will next be seen in Imtiaz Ali’s upcoming film that also stars Anushka Sharma.